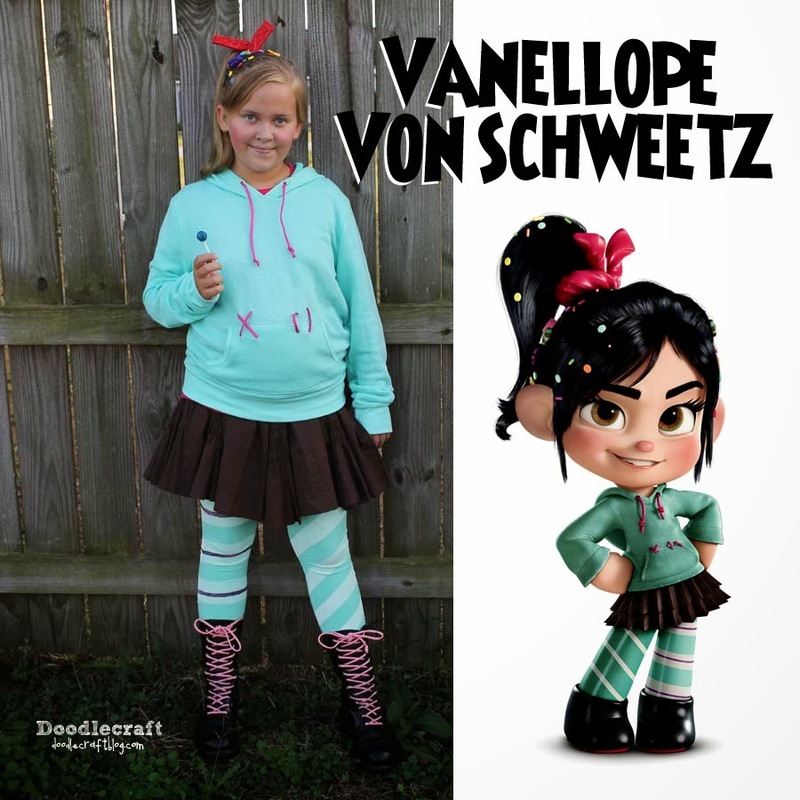 Doodlecraft: Vanellope Von Schweetz Costume! One of my favorite Disney shows ever is Wreck-it Ralph! 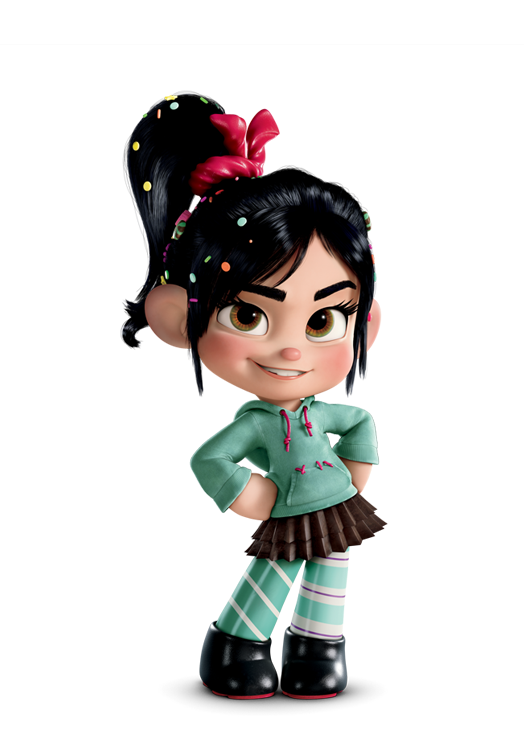 Vanellope Von Schweetz...the Glitch, is such a loveable character! And my daughter decided this is who she wanted to be for Halloween! Complete with Hair candy! haha, get it? It's a pretty simple costume and easy to DIY if you haven't planned that far ahead! You'll also need a brown skirt, mint leggings and black boots! We totally lucked out on the brown skirt...because I had one in the donation pile! I cut it the right length and gathered it to fit my girls waist with some elastic. Check out thrift stores for a pleated brown skirt! the shirt and then finished up going back through the pocket. does it so it doesn't tear the hoodie. After stitching the "X", I used a lighter and melted the paracord ends together. Using pliers to make sure they stay on their for good! Both stitches are melted together inside the kangaroo pocket. One just has the X showing...the other has the 2 lines showing. I cut 6 inch strips of cardboard and inserted them into the leggings. I used painters tape and taped off diagonal stripes on one side and stripes on the other. Let it dry, then come back and paint a thin stripe of purple on the wide stripes. 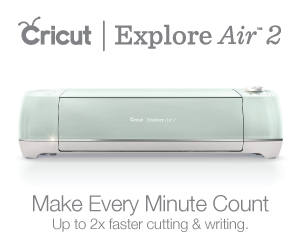 Let dry and repeat on the backside! We used polymer clay to make all the little pieces of candy. Then cut them into 8 pieces...evenly...like pie. Then alternate colors and put the pie back together! OVERLOADING her head with bobby pins...I devised a genius solution! Just place net on a silicone mat...and hot glue all the pieces right onto the net! Then, you just need to bobby pin the net in a few places on her head and it's good to go! 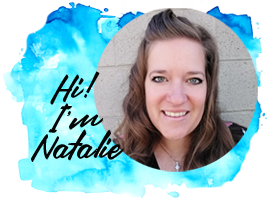 You can't even notice the netting--especially if you have black hair! You will need 2 pieces of red felt...1 by 6"
dimension puffy paints in red! and press the other piece of felt on top! This will make it able to twist tight around the pony tail! 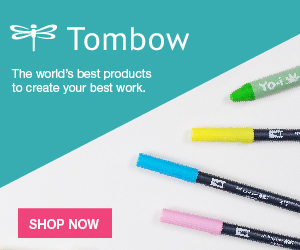 Now add some puffy paint to look like shiny patterned licorice! Point the ends up like bunny ears so people can see them! And you have a totally sugar sweet costume that everyone is sure to recognize! What kind of paint did you use for the leggings?